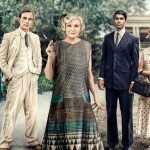 While American audiences continue to be in denial that their favorite British period drama, Downton Abbey, is entering its final series, they are warming to the thought that the current PBS Masterpiece series, Indian Summers starring Julie Walters, might just be the thing they need to take their mind off the inevitable, especially since Channel 4 in the UK has already commissioned a second series that will come our way in 2016. Indian Summers tells the story of the decline of the British Empire and the birth of modern India, from both sides of the experience. 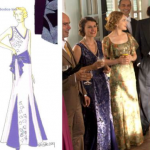 For those that may be a bit late to the Indian Summers party, series writer/creator Paul Rutman shares a few historical essentials to help you get ready for the raj, courtesy of PBS Masterpiece. 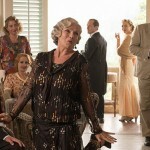 Now, you should be all set for next Sundays continuation of Indian Summers as part of PBS’ Masterpiece series. The series runs through Sunday, November 22 at 9p ET/8p CT with series 2 coming in 2016.